For what it's worth, thank you. 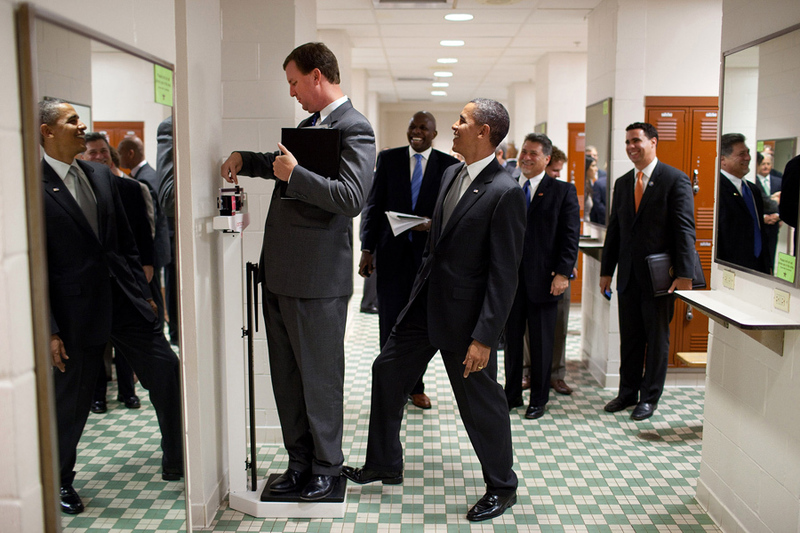 All images are from the Lens of White House Photographer Pete Souza. You took on one of the most scrutinized, difficult, and public offices this country has to offer, and you did so with a weight no other president had to endure - being the first black president of a country with a deep and dark history of racism. You weren't perfect, but you served. You found time to play. To love and honor your wife. For eight years, you represented this beautiful country and all that it holds dear - the right to be heard, to pursue happiness, and to expect equality. President Obama is a reader. NY Times book critic Michiko Kakutani interviewed Obama about his reading just before he left office. Last Friday, seven days before his departure from the White House, Mr. Obama sat down in the Oval Office and talked about the indispensable role that books have played during his presidency and throughout his life — from his peripatetic and sometimes lonely boyhood, when “these worlds that were portable” provided companionship, to his youth when they helped him to figure out who he was, what he thought and what was important. During his eight years in the White House — in a noisy era of information overload, extreme partisanship and knee-jerk reactions — books were a sustaining source of ideas and inspiration, and gave him a renewed appreciation for the complexities and ambiguities of the human condition. “This is not normal. We can’t let it become normal,” President Obama said just a few days ago after the shooting outside the Planned Parenthood in Colorado, but he’s wrong. Since Columbine in 1999, there have been over 20 school shootings, several mall shootings, a movie theatre massacre, and many more including church, café, and market shootings. Mass shootings is the norm, and will continue to be if we don’t redefine our sense of what feeds a healthy community.